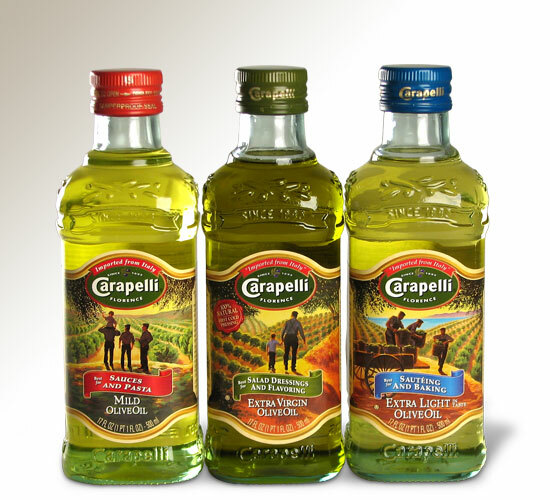 OC Mom Activities: Christmas Dinner Recipes from Carapelli plus Coupon! Thank you for providing help for preparing a nice holiday-style dinner. It was interesting how there are healthy options as well. Great read.